Crafted to perfection with the fusion of traditional and modern amenities, the cottage rooms are the best for those who need a little hint of nature during their stay. 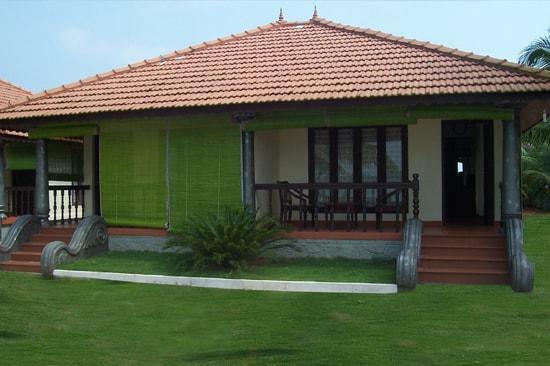 A perfect space for Ayurveda treatment as these rooms gives out the vibe of calm and peace. A look through the window is a feast for the eyes as these are surrounded by nature at its best. Wireless Internet access, Daily housekeeping, Telephone, Television & Laundry Service. Price inclusive of Treatment charges*, Medicine*, Physiotherapy, Yoga, Meditation, Accommodation, Food, Doctor's fee & Nursing fee. With the right mix of luxury and elegance, deluxe rooms can be your getaway to a world of tranquillity and peace. Immerse yourself in the lush facilities and make every moment of your stay memorable and enjoyable. Our deluxe rooms are one of a kind experience which ensures comfort and relaxation you need. Wireless Internet access, Daily housekeeping, Telephone, Television & Private treatment room available. Price inclusive of Treatment charges*, Medicine*, Physiotherapy, Yoga, Meditation, Accommodation, Food, Doctor's fee & Nursing fee. 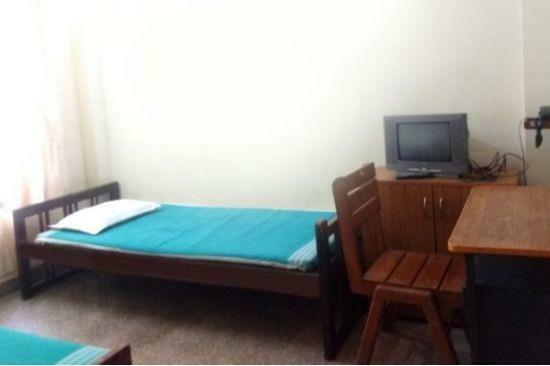 The Budgeted Non-AC Room is equipped with twin bed. 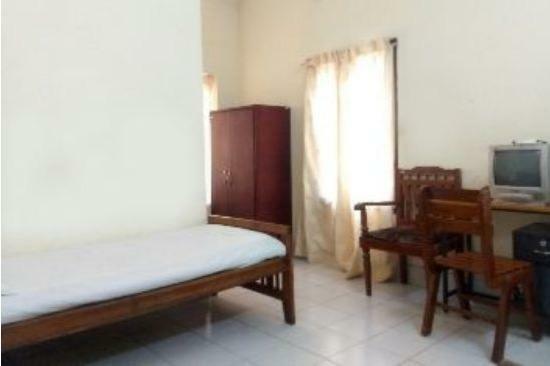 The room can comfortably accommodate two guests. Wireless Internet access, Daily housekeeping, Telephone & Television Available. Price inclusive of Treatment charges*, Medicine*, Physiotherapy, Yoga, Meditation, Accommodation, Food, Doctor's fee & Nursing fee.